Android Apps: 10 Most Downloaded Android App in India: When it comes to using android application we Indian have our own taste behind it. We all know that after 4G, India is dominating the world and the big population of India is using so many applications on their Android phone. 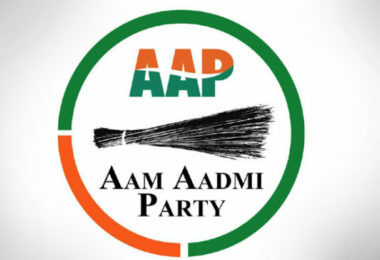 You’ll love to know that average Indian uses the same application on their mobile phone. 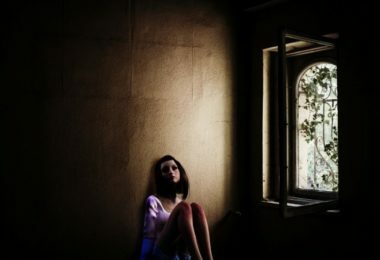 Here, in this article we are going to write down the 10 most downloaded app in India which is currently in use and majority of people are using them in very big numbers. Facebook- Indians are one of the most important targets of Facebook community. You all should know that every second android user in India is using Facebook. Also, it is the most-downloaded app in India during the first quarter of the year 2018 is Facebook. 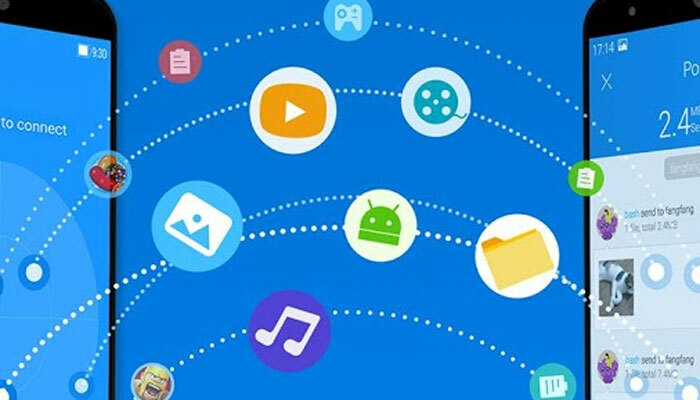 Overall, it is one of the most used Android apps in India. 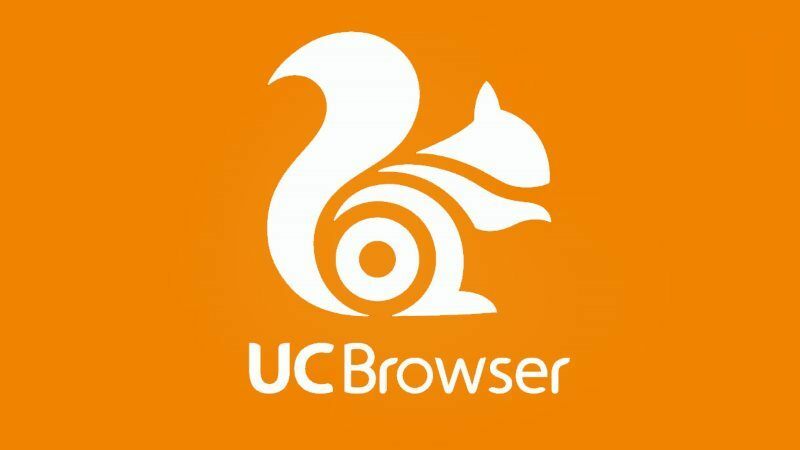 UC Browser- You all should know that UC Browser is must use the Android browser and people are enjoying it a lot. Even, though it is Chinese app and Indian govt. 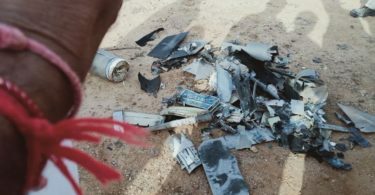 already banned it from the army and other security-related people. Still, UC browser made it to the second position and replaced Whatsapp from the first position in the list of most downloaded apps for Q1 2018. WhatsApp- Well, Not just Indians even the other big countries are using WhatsApp because of its free, ads free and easy to use messaging app. 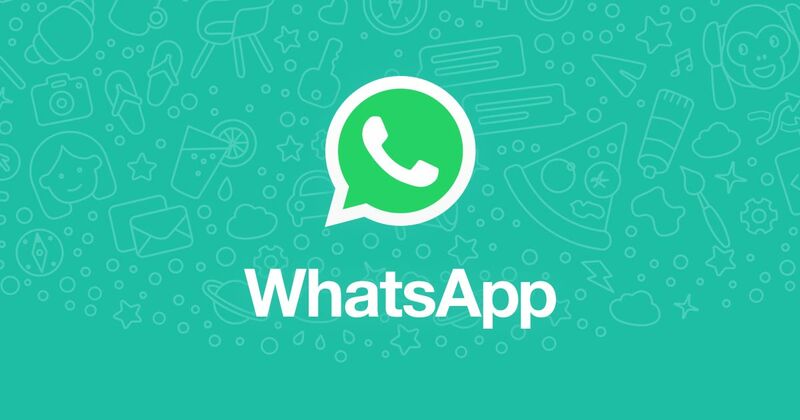 Facebook-owned WhatsApp managed to grab the third spot in the list of most downloaded apps in India in the first quarter of 2018. Also, the Indian people are using this app for a long time and they love it. FB Messenger- Well, if you are a Facebook user then you all should know that FB Messenger is another must needed app. This is a secondary Facebook app only out for the chatting purpose. The app is mind-blowing and made 4th position in the list most downloaded apps in India in the first quarter of 2018. 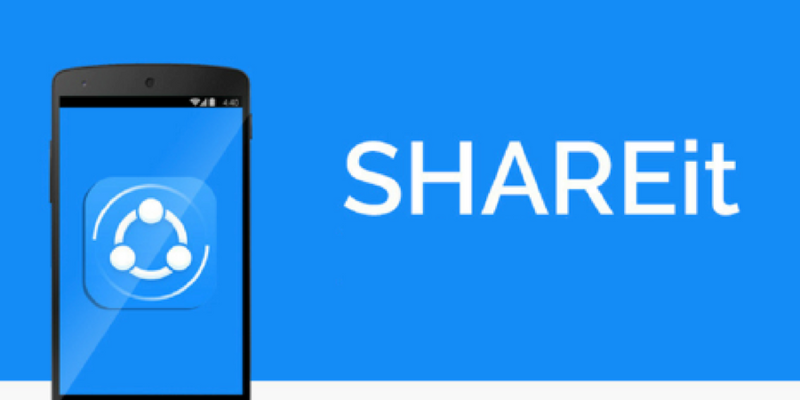 Even though so many sharing apps are out but still majority of people are in love with the easy to use sharing app SHAREit. This app is mind blowing and people are enjoying it in very good numbers. Also, it made the 5th position on that most downloaded list. JioTV- Number of Jio users in Indian is incredible. 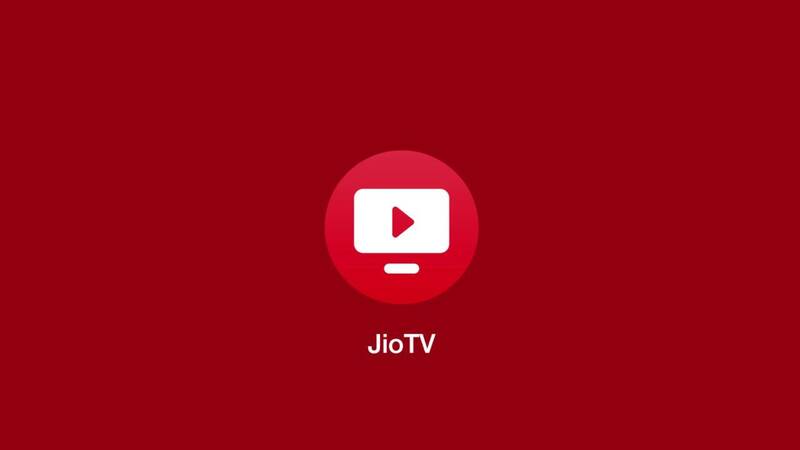 People who are using Jio can easily use JioTV easily and that app is only out for them. You all are going to enjoy this easy to use an app because it offers free video streaming on correct timing on Television. People loved this app because it offers the TV streaming in real time without even paying anything. Also, this made the 6th position on the list. 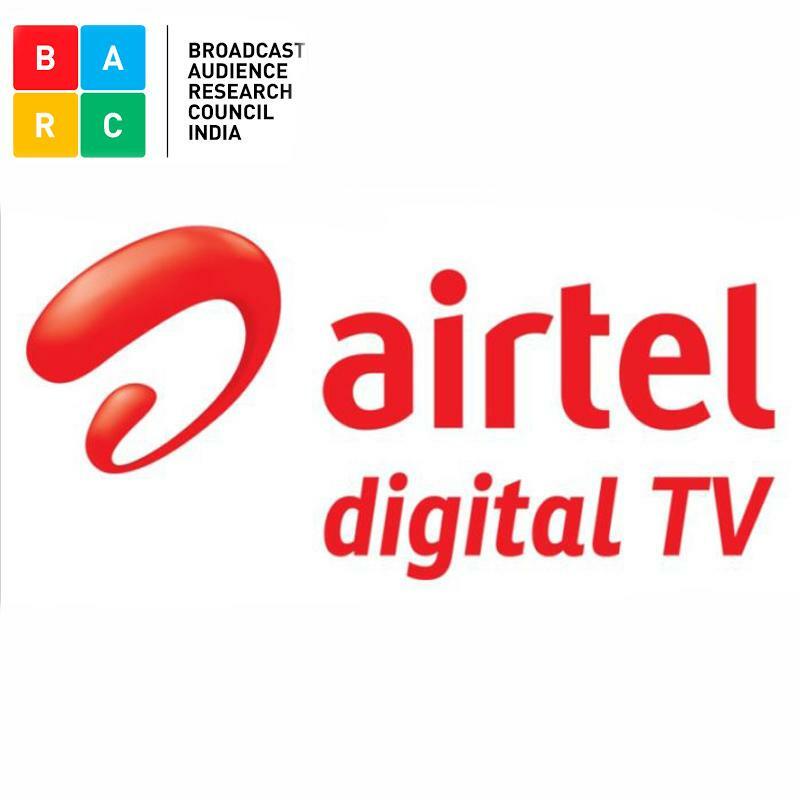 AirtelTV- This is a great app only for the users of Airtel India. In this app, you’ll get all the TV show in time. The numbers of Airtel users is increasing in India because they are offering good quality at cheap rates similar to jio and that’s why they are on 7th position in this list. 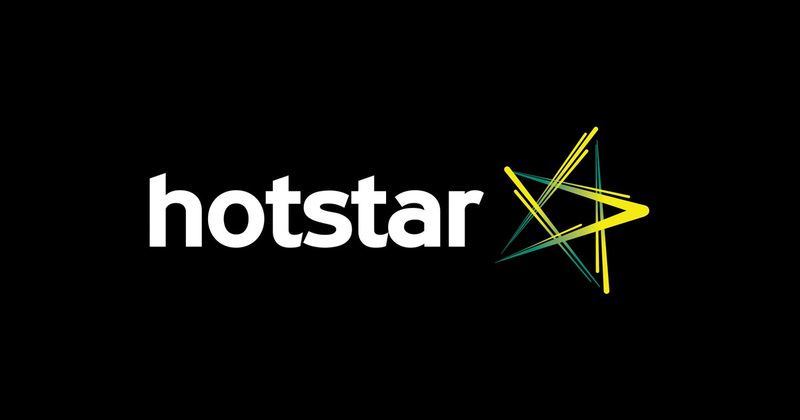 Hotstar- It is a free streaming TV and people can watch the live streaming of their favorite show on it. This IPL season people are using this app in very big numbers to watch the league on mobile. Overall, this app made in the 8th position on this list. 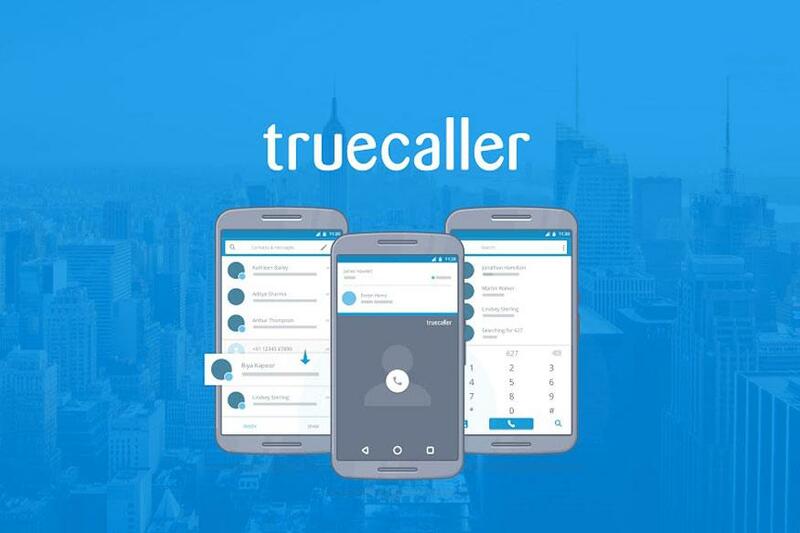 Truecaller-Well, a very big majority of people are using Truecaller because this app allows us to block spam calling along with messages. You can easily block any number on it easily. Truecaller is must used apps in India and made the 9th position on this list. 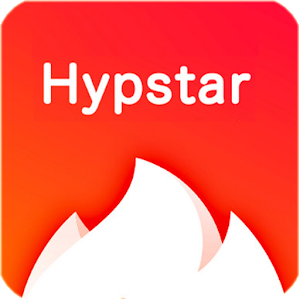 Hypstar- This application is new and grabbed the 10th position on the most downloaded list. You all can use this app if you are looking for something which offers you various viral videos to watch. This app got tons of viral videos and you’ll love them.